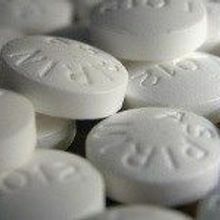 The largest and longest study of long-term, regular aspirin use finds that the drug may lead to a modestly reduced risk for some types of gastrointestinal cancers. Preemptive detection and intervention will be key to easing the growing burden of cancer, particularly in developing countries. 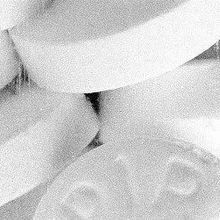 New work on salicylate, a natural component of aspirin, suggests that activation of the energy-sensing AMP kinase may underlie some of aspirin’s health benefits.